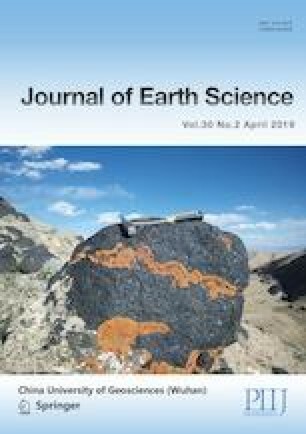 To investigate the vertical variation of microbial functional groups particular nitrogen fixers and ammonia oxidizers, sediment samples from a 155 cm deep peat profile were collected from the acidic Dajiuhu Peatland and subsequently subjected to clone library construction and quantification. Results showed that nifH gene abundance varied between 105–108 copies per gram dry sediment and reduced gradually with depth. The abundances of ammonia oxidizing archaea (AOA) and ammonia oxidizing bacteria (AOB) abundance were generally comparable in each sample. More AOA was observed with a depth ≤55 cm, whereas AOB was more abundant with a depth >55 cm. Phylogenetically nifH could be divided into 94 OTUs which mainly affiliated with α-Proteobacteria. AOA were affiliated with Nitrosotalea from Group 1.1a associated (nearly 90%) and Nitrososphaera from Group I.1b. All AOB belonged to Nitrosospira. Notably, DJH11 with the depth of 50–55 cm was observed to have the highest abundance and the highest diversity of nitrogen fixers and ammonia oxidizers among all the samples. Pearson’s correlation analysis showed a positive relationship between water content and pH with the nifH gene abundance. Our results offer the first insight about the microbial community composition and diversity involved in nitrogen cycles in the Dajiuhu Peatland. This work was supported by the National Natural Science Foundation of China (No. 41572325). The final publication is available at Springer via https://doi.org/10.1007/s12583-018-0982-2.